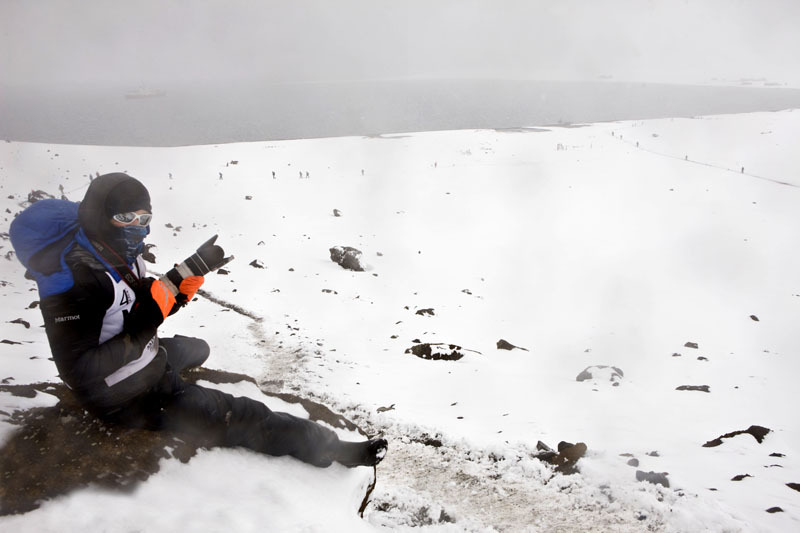 Shooting a 150 mile footrace in Antarctica in 2011 for 4Deserts.com. Pictures in my Brooklyn studio for Manhattan Vintage. Photos by Adam Ornstein. Shooting Ray Charles. 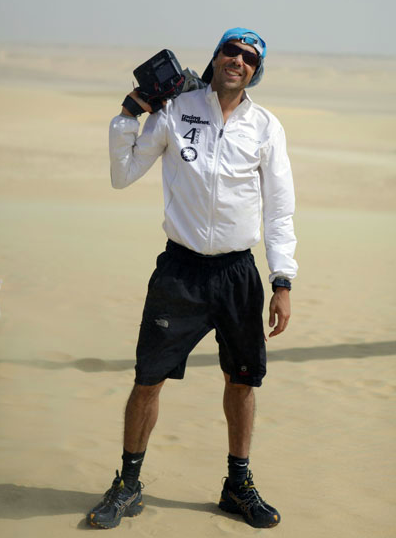 Best. Subject. Ever. 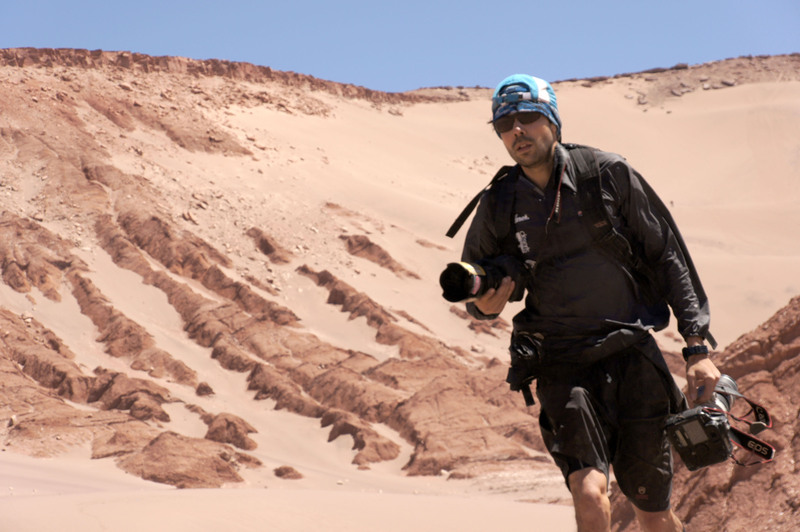 Running into position to photograph the leaders of the 2010, 150 mile Atacama Crossing race in Chile.